For years and years, I labored under the assumption that comic books were only read by nerdy guys with a childish penchant for superheroes. 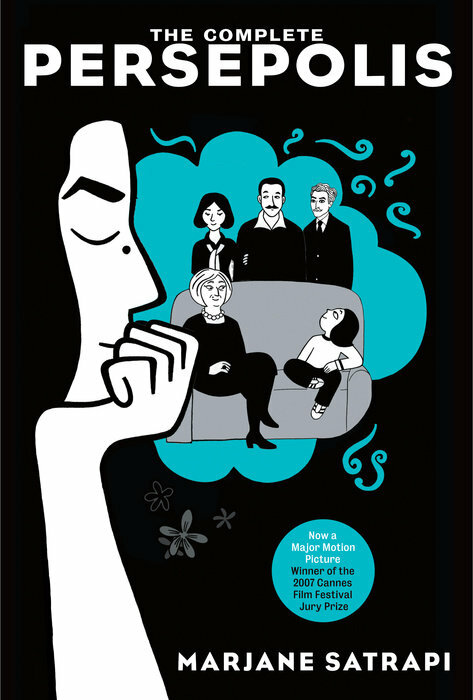 But after seeing Marjane Satrapi's harrowing and exuberant film, Persepolis, I was shocked to find that it was adapted from a graphic memoir. 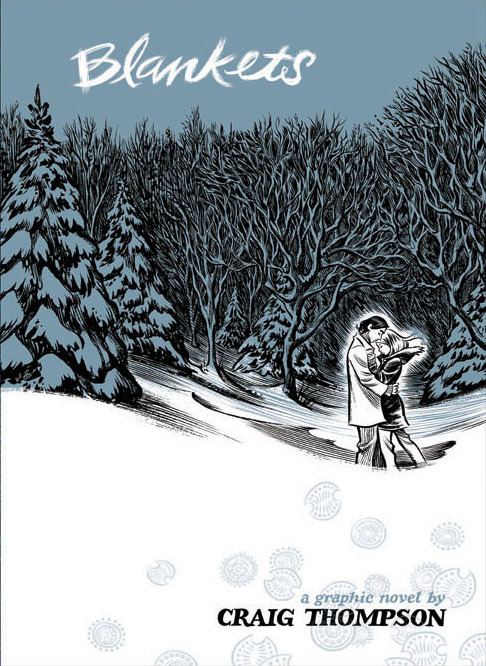 I had to read it -- and I've been hooked on the genre ever since. Heart wrenching and intimate, vivacious and funny, these graphic memoirs will turn anyone into a true believer. 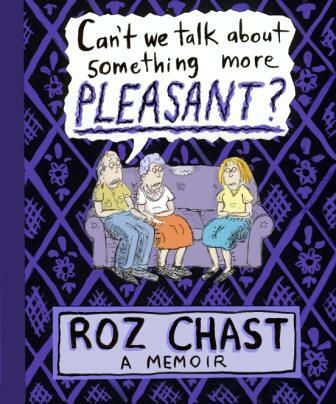 In her first memoir, beloved New Yorker cartoonist Roz Chast addresses what it's like being the only child of aging parents--and coping the best she can. Filled with her signature wit, this National Book Award Winner showcases the full range of Chast's talent as a cartoonist and storyteller. Wise, funny, and heartbreaking, Marjane Satrapi's memoir of growing up in Iran during the Islamic Revolution is intensely personal, profoundly political, and wholly original. The child of committed Marxists and the great-granddaughter of one of Iran's last emperors, Satrapi bears witness to a childhood uniquely entwined with the history of her country. 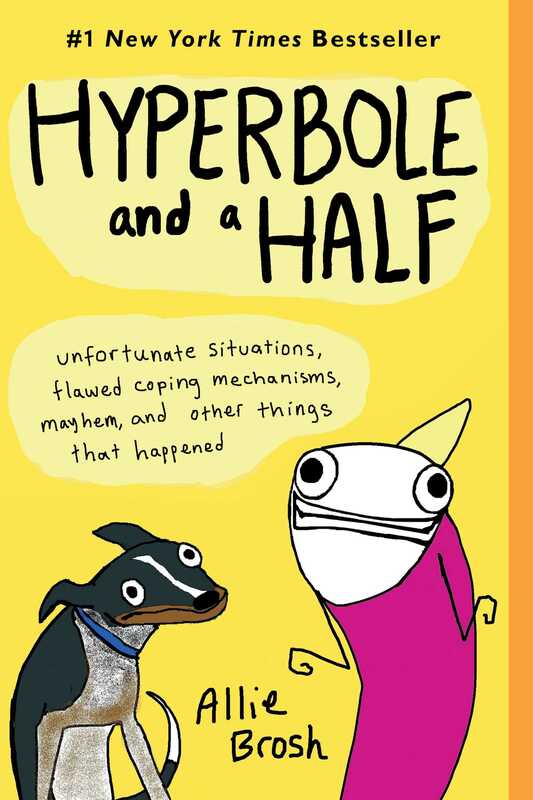 Inspired by her blog of the same name, this touching, absurd, and darkly comic graphic memoir showcases Allie Brosh's unique voice, leaping wit, and ability to explore complex emotions with simple illustrations. She takes on everything from dogs to depression, as only Brosh can. 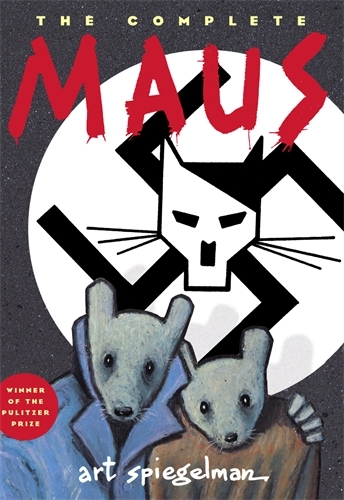 The story of a Jewish Holocaust survivor and his son--a cartoonist trying to come to terms with his father's story and history itself--Maus has been hailed as "the first masterpiece in comic book history" by The New Yorker. It was the first graphic novel to win a Pulitzer Prize and established the genre as a force to be reckoned with. North Korea remains one of the most secretive nations on Earth, and in early 2001, Guy Delisle became one of the few Westerners to be allowed access to this fortresslike state. 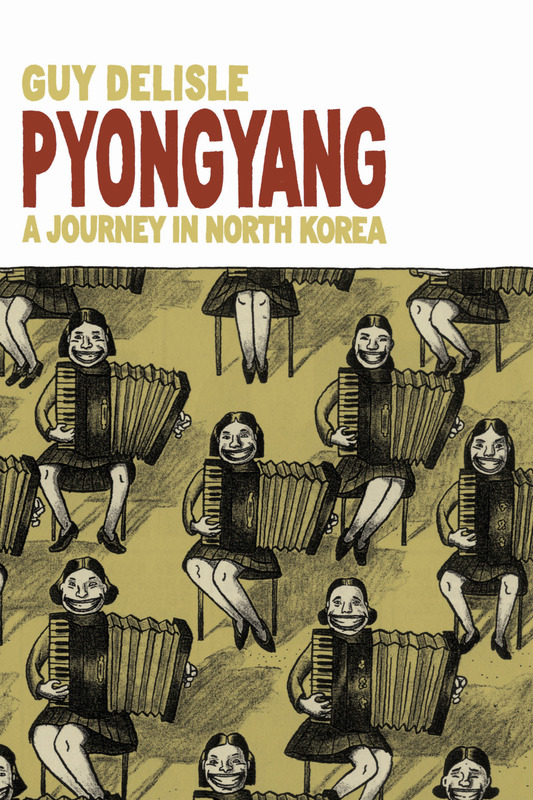 His two months in North Korea's capital resulted in this remarkably informative and personal look at a dangerous and enigmatic country. 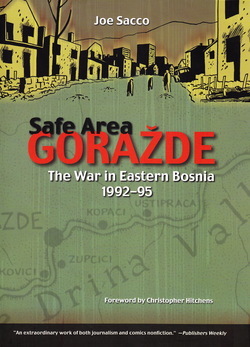 Joe Sacco spent five months in Bosnia in 1996, immersing himself in the human side of life during wartime, researching stories that are rarely found in conventional news coverage. 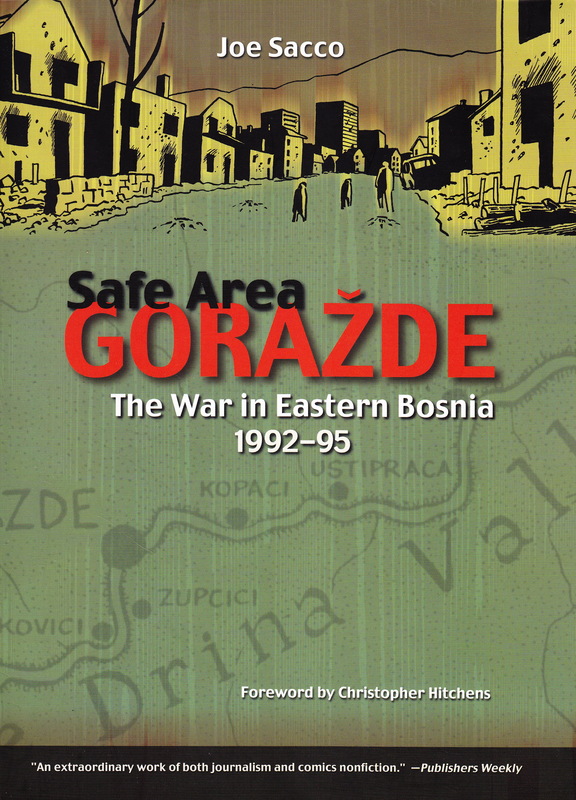 He emerged with this magnum opus, an astonishing first-person account of a besieged town in war-torn Yugoslavia. 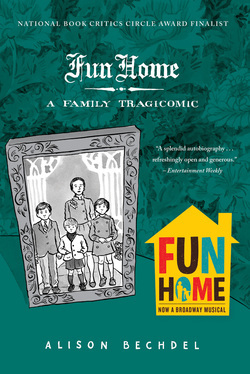 In this groundbreaking graphic memoir and inspiration for the recent Tony Award-winning Broadway musical, Alison Bechdel charts her fraught relationship with her late father, the director of a small town funeral home, until she came out as a lesbian in college and discovered that he was also gay. Wrapped in the landscape of a blustery Wisconsin winter, this profound and utterly beautiful memoir explores the sibling rivalry of two brothers growing up in the isolated country, and the budding romance of two coming-of-age lovers. 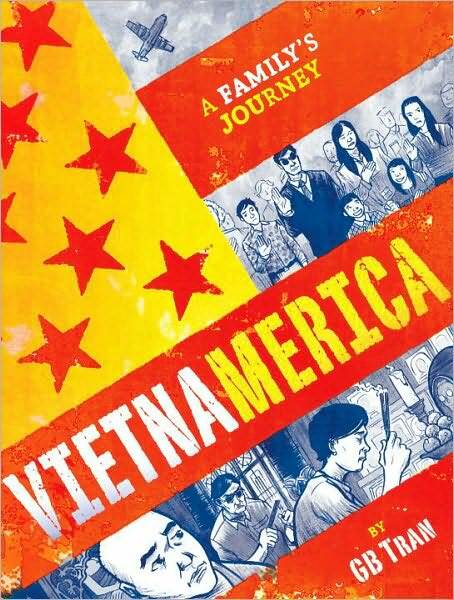 Born and raised in South Carolina as a son of Vietnamese immigrants who fled during the fall of Saigon, GB Tran grew up distant from (and largely indifferent to) his family's history. It was only in late twenties that he visited Vietnam for the first time and began to learn the tragic history of his family, and of the homeland they left behind. 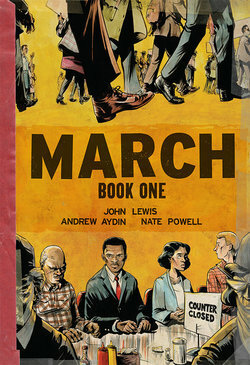 Congressman John Lewis is an American icon. His commitment to justice and nonviolence took him from an Alabama sharecropper's farm to the halls of Congress, from receiving beatings from state troopers to receiving the Medal of Freedom from the first African-American president. 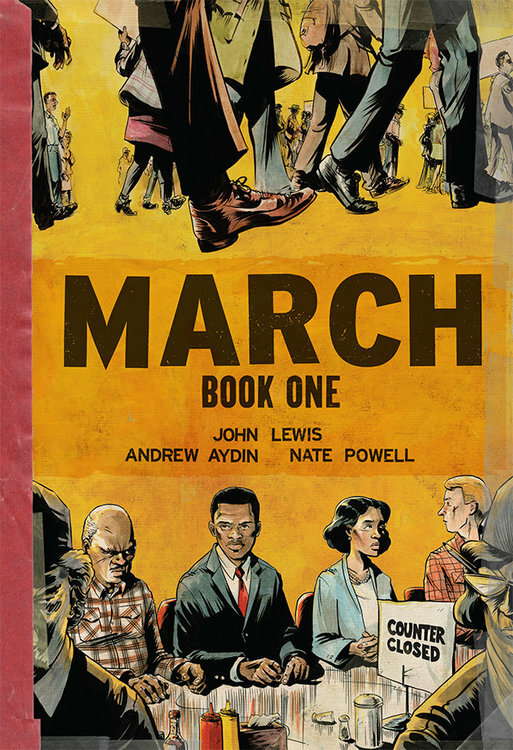 Rooted in his personal story, this vivid firsthand account also reflects on the highs and lows of the broader civil rights movement.